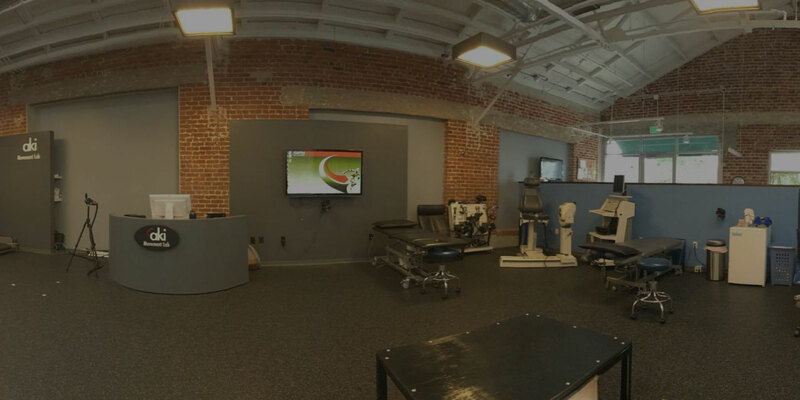 Variant Training Lab takes pride in providing sports training on state-of-the-art research and therapy equipment. To truly understand movement and performance, athletes need to be monitored in their natural element. To harness this insight, Variant needed to miniaturize their equipment and take it to the field. To achieve Variants’ goals, Breadware needed to create an affordable, fast, and high-performance sensor solution for motion capture. The SweetSpot system was developed to capture the intricacies of human body kinematics. The sensor system was developed to be able to be mounted on various key nodes of an athlete’s body to track motion, log data, and display a visual representation of kinematic results. Leveraging their IoT knowledge and experience, the Breadware team was able to guide Variant through the product development of their low-cost, reliable IoT solution. 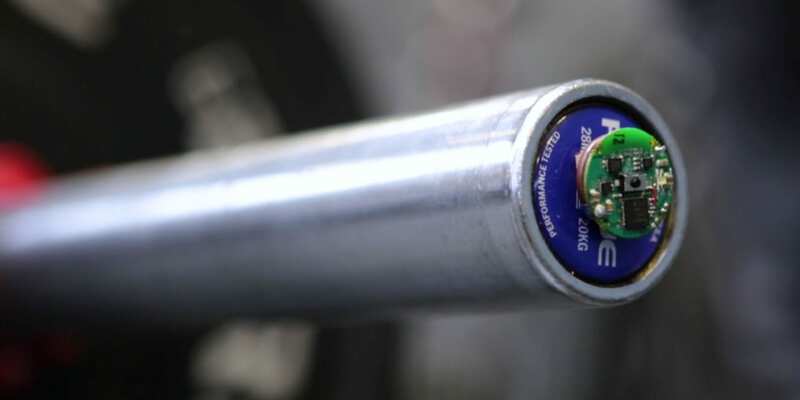 Using Breadware’s software and services Variant was able to quickly introduce their SweetSpot sensors solution to their motion study lab. Variant Training Labs needed a small flexible solution to improve the study of movement and performance in top-performing athletes. 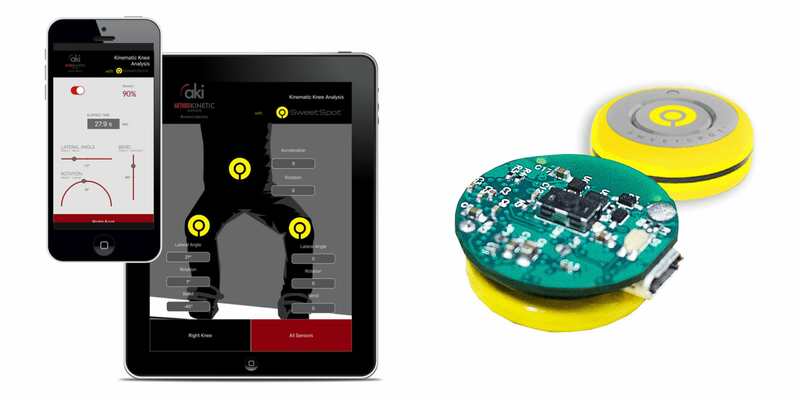 The SweetSpot system was developed to capture the intricacies of human body kinematics.